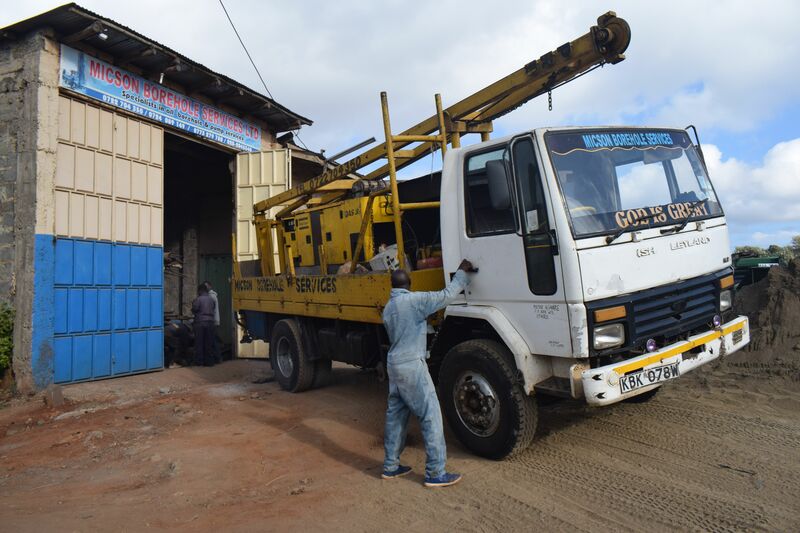 Micson Borehole Services is a company which deals in borehole drilling, servicing, cleaning, pump testing, pumps installation, pumps servicing, water tower construction and hoisting of Tanks; and all electrical related works. 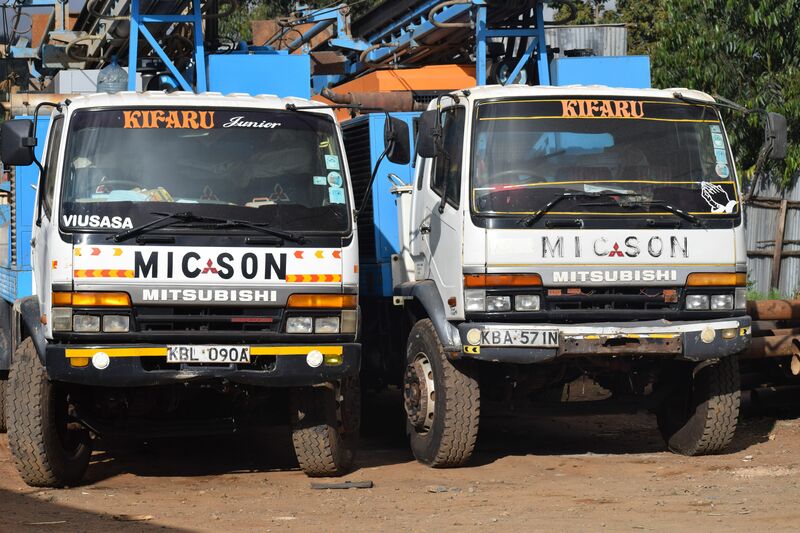 Micson Borehole has a fleet of (10) Ten vehicles which have all the necessary equipment for Borehole and Pump Services. 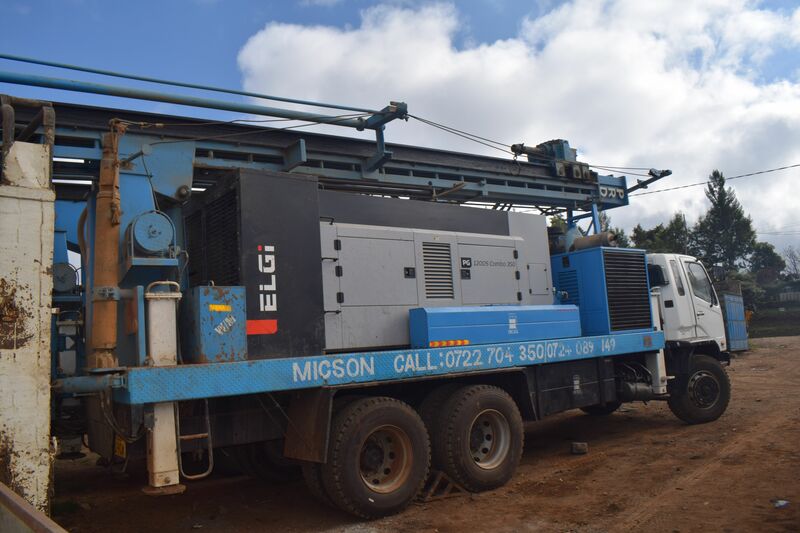 We also have (2) Two drilling rig and a portable generator for use in areas not connected to the national grid.